This year’s flu season is considered to be the most severe in recent years. 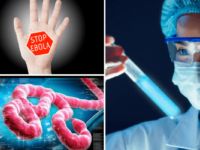 It has already caused 37 pediatric deaths, 12,000 hospitalizations for laboratory-confirmed influenza and more than 74,562 lab-confirmed flu cases. This season, H3N2 strain is the most predominant, which causes outbreaks of the two influenza A viruses and two types of influenza B viruses responsible for flu epidemics. 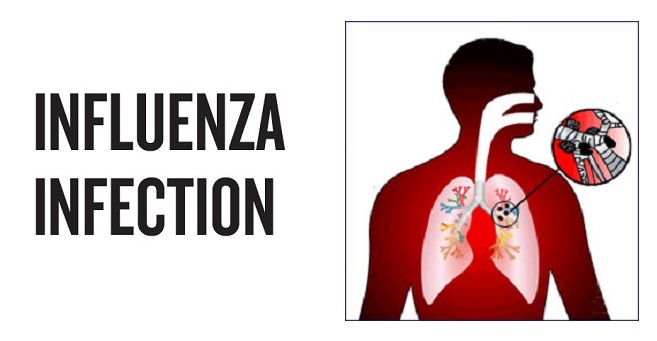 There are mainly three types of influenza virus- A, B, and C. Influenza viruses A and B cause epidemics every winter, while virus C causes mild respiratory problems. Virus A is further divided into subtypes, and both A & B viruses are further classified into different strains. The flu virus is contagious and can be spread from one person to another through small particles or droplets in a cough or sneeze of the infected person. It can also spread through contaminated surfaces and in crowded places, such as offices or schools. 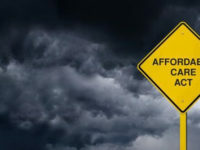 According to the Centers for Disease Control and Prevention (CDC), young children, older people, pregnant women and people with chronic health conditions are at a great risk of acquiring the flu. 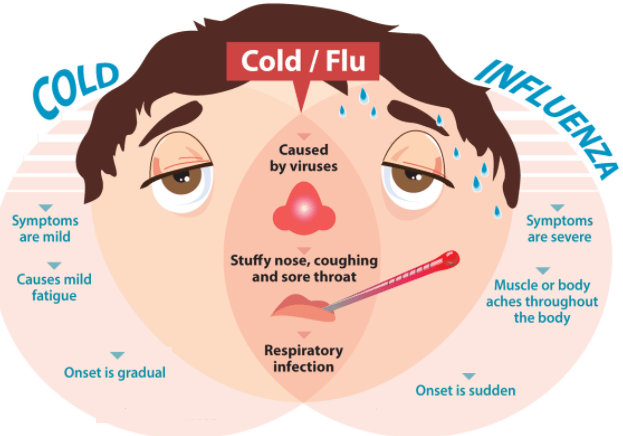 How to Know You Are Infected with Influenza Virus! It’s very common for people to get the flu and a cold confused. Both flu and cold symptoms may include a sore throat, runny nose, and cough. 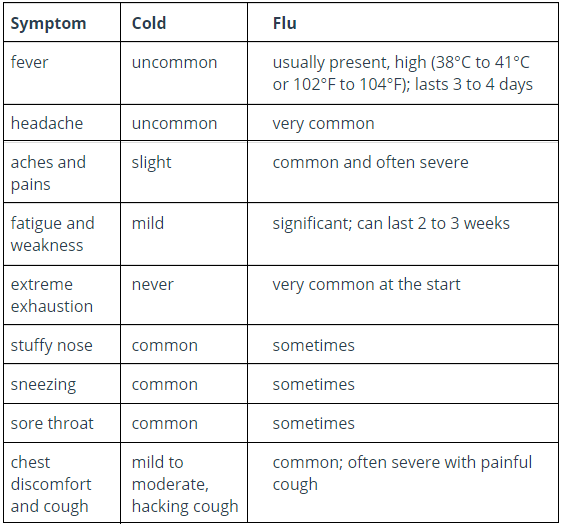 The following table will help you understand the difference between cold and flu. 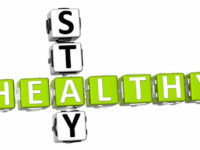 However, it’s important to consult a doctor before trying any self-remedies. If you or your family member develops any flu symptoms, visit a doctor or a family care center near you (Fountain Valley Urgent Care, Woodbridge WalkIn, Costa Mesa Urgent Care) for effective treatment or prevention.